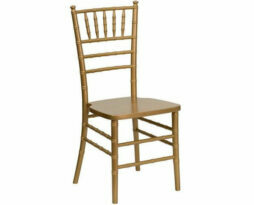 View cart “Gold Chiavari Chair” has been added to your cart. 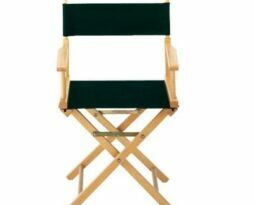 Large quantities available on this item for rental for all Chicago events. 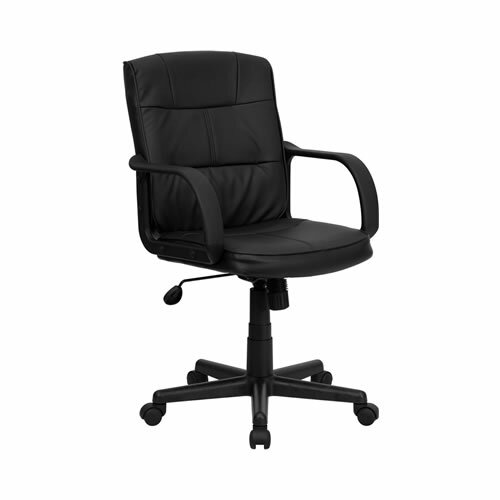 Over 100 available, larger rental quantities are possible. Price is per chair per day. Weekly and monthly lease terms and pricing available. 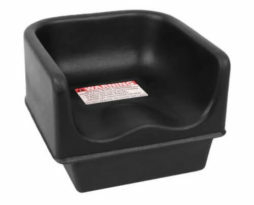 Call us for custom pricing on large quantities and longer term rentals.